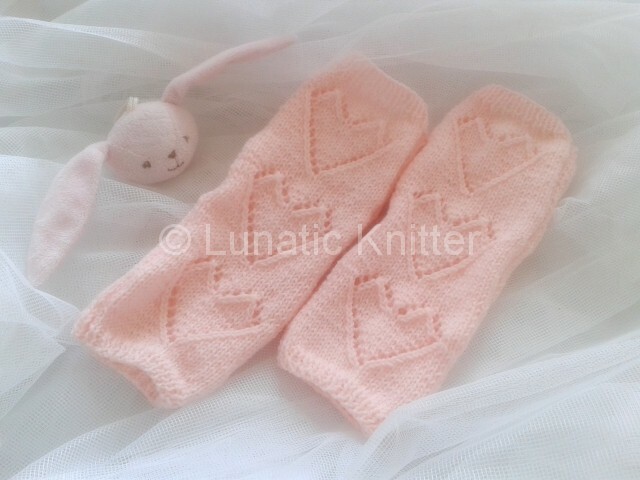 From today there is a new knit pattern: the hearted baby legwarmers. I was thinking about something easy to do but at the same time pretty. So the lace hearts came into my mind and this is the result. One size fits from 0 to 3 years. 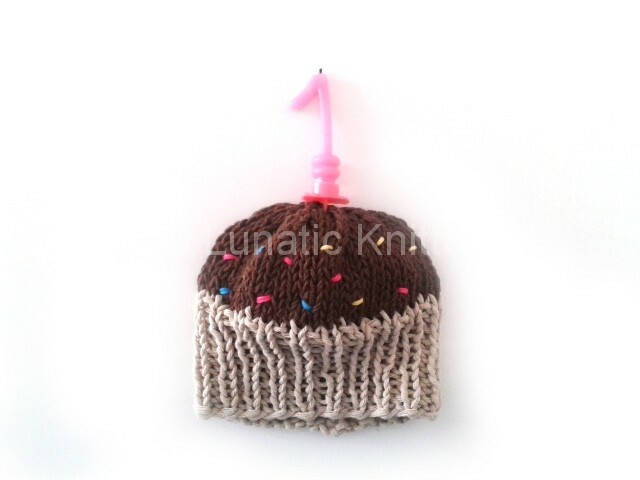 It will cover the babies legs entirely and will go up to the knie for the toddlers. 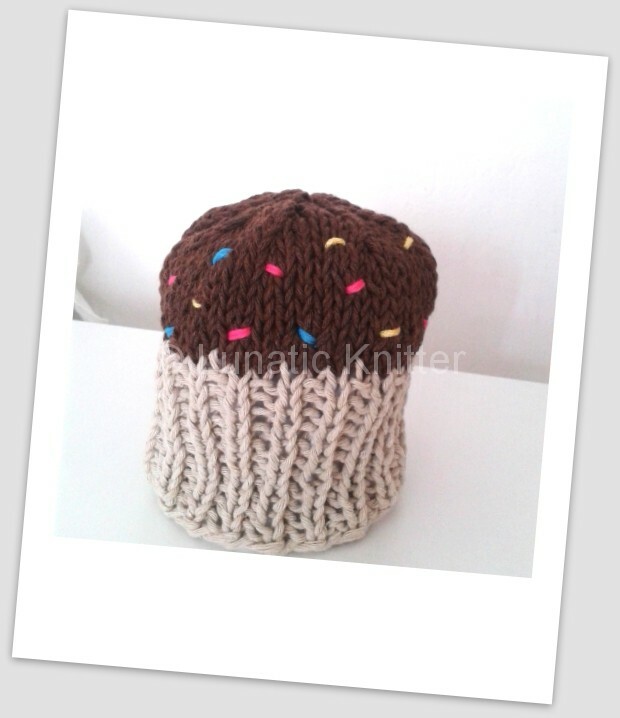 This entry was posted in knitting and tagged knit legwarmers, knitting patterns on July 14, 2014 by Claudia.